As we saw in this article, choosing a motherboard for our computer can sometimes be a real headache. 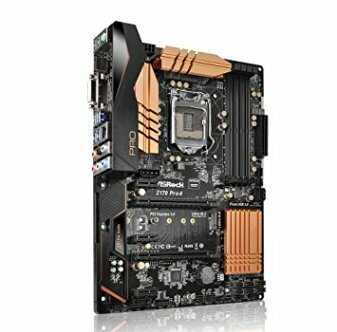 The type of socket, the PCI express ports, HDMI outputs, VGA, USB 3.0 ports… the motherboard is a fundamental and key component of every computer, for that reason we will make it easy for you, in this article we will show you the best Intel 1151 socket motherboards that currently exist organized by price. 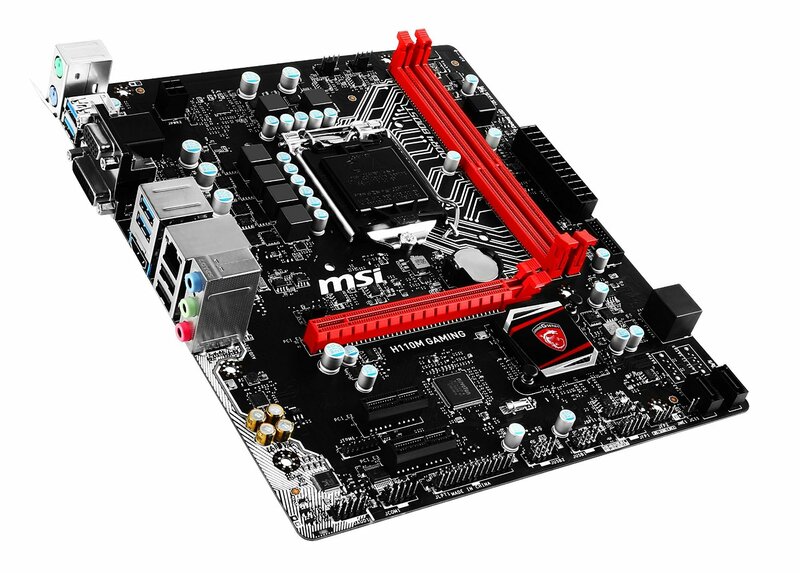 For entry-level models we’ve chosen the MSI H110M Gaming LGA 1151. We’re not going to lie; this is a very basic motherboard. It has what every board should have like video outputs (VGA, HDMI and DVI), 6 USB ports (4 of which are USB 3.1) and a basic integrated sound card. On the other hand, it includes two RAM DDR4 sockets, perfect for installing 16 GB in Dual-Channel (Total 32GB )and a PCI-E 3.0 port to connect the graphics card. 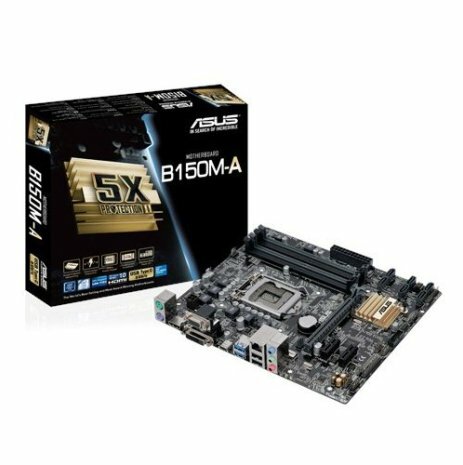 We recommend this motherboard for low-range computers, based on Celeron, Pentium or an i3, since the limited RAM and SATA ports can be somewhat limiting if we wish to assemble a gaming computer or one for working. 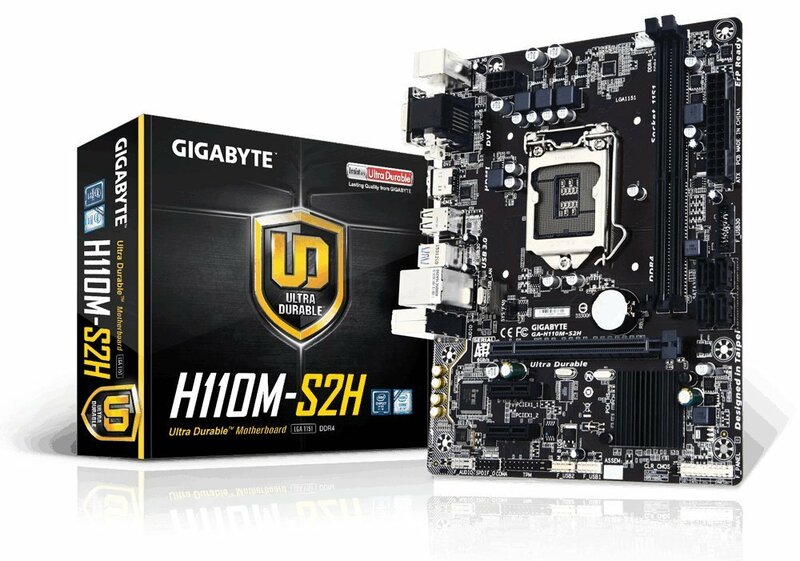 In terms of features, the GIGABYTE H110M-S2H is exactly the same as the MSI. This is a basic motherboard with two DDR4 sockets and one PCI-E 3.0 socket. The main advantage of this board over the previous one is that its components are higher quality, which will give us a computer that’s less prone to accidents in the case of a short-circuit or blackouts. We recommend it for any NON K processor, in other words, Celeron, Pentium, i3, i5 and i7, being to this day the best low-range motherboard. These boards would be the standard for any gaming/work PC. They have four RAM sockets, which makes installing up to 64 GB easy, on the other hand the materials are usually better, so they are more durable. The limiting factor with these motherboards is the RAM frequency, which by default is 2133Mhz and, furthermore, the power phases prevent doing steady overclocks. A higher range motherboard, perfect for gamers or for 3D design, since it offers sturdy and durable components, intuitive and efficient BIOS and, most importantly, it sells at a decent price. If you’re looking for a motherboard that is good, pretty and cheap, the Gigabyte B150M-D3H is the one you need. First of all, its components are “ultra-durable” which guarantees us hours and hours of use without any sort of problem. On the other hand, we have 2 PCI-E 3.0 ports for graphics cards and 4 RAM DDR4 sockets for dual/quad channel. The main attraction of this card is its M2 port, which will allow us to install an SSD and get very high read/write speeds without taking up space. 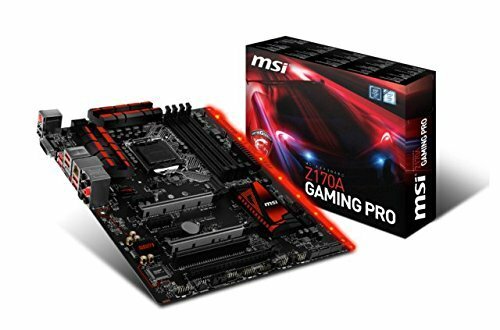 If you choose this motherboard, which meets all of our requirements, you can find it on Amazon for 70 dollars, a very attractive price when when compared with other motherboards that cost 70 dollars but offer much less in terms of features. The cheapest option without a doubt is the ASRock Z170 Pro4, an all-around motherboard that’s not only pretty, but is also the best option now in terms of features/price. It supports DDR4 3866+, which is an added value to high end RAMs that are about to arrive, (Intel has reported this and its no longer possible), so if you don’t choose the Intel 1551 i5 6600k you will be able to upgrade it in the future. 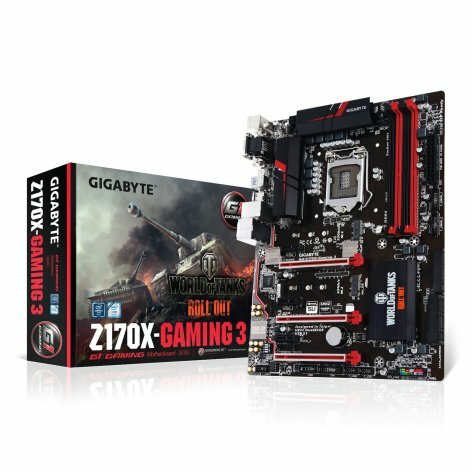 The Gigabyte Z170X-Gaming 3 is perfect for gamers who wish to make a simple OC, since with only one click from the BIOS (which is very intuitive by the way) we’ll be able to have a stable OC at 4.2 Ghz with processors such as the i5 6600k and the maximum frequency supported by the RAM. It’s LED-lit and supports CF as well as Sli along with a pretty good integrated sound card. The MSI GAMING PRO is without a doubt one of the most attractive options for extreme enthusiasts when assembling a PC, due to its great quality-price ratio, it has no real competitor in its price range. This motherboard has 8 power phases and a maximum overclock frequency of 3600 Mhz. It also supports NVidia’s x2 Sli or x3 CF RADEON. Also, as it is common with motherboards in this “Gaming” category, it includes an advanced RGB LED system that illuminates the inside of our case, which is completely configurable via software. 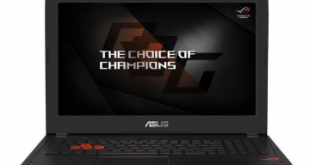 We can buy the MSI GAMING PRO for approximately 160-170 Euros, which is not bad at all considering all of its features, which are very similar to its older sisters (more expensive). If it’s not available there is a revised MSI GAMING PRO CARBON version (completely black) for the same price, you can go to this link. The ASUS Maximus VIII Hero is without a doubt a synonym for quality, perfect for overclocking enthusiasts in every possible way. It’s a board with 8+2 feeding phases, so it’s definitely stable when overclocking, also, it includes two DRAM power phases, which gives us a maximum OC on the main memory of the computer at 3800 Mhz. 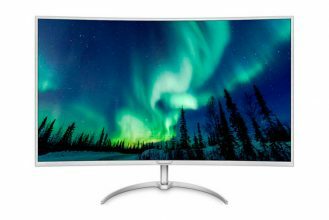 On the other hand, it supports NVidia’s x2 Sli or x3 CF RADEOM, apart from having a discreet and elegant design as well as configurable LED RGB lighting. Its price is 199 euros on Amazon, which is not bad for all of its features. 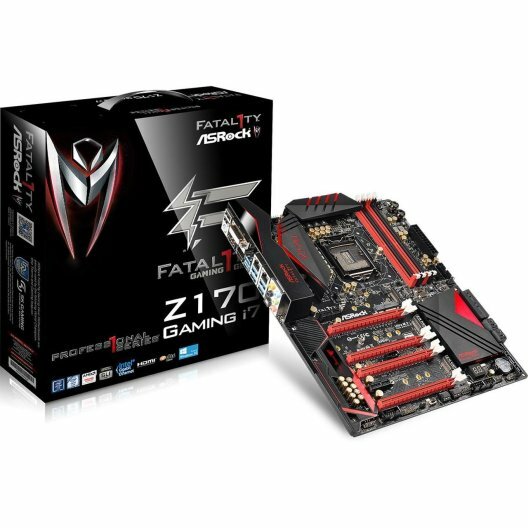 On the other hand we have the Asrock Fatal1ty Z170, a similar model to the previous one, which includes 12 power phases (8+2+2) with a maximum Overclock frequency of 2866 Mhz. As opposed to the previous motherboard it supports Quad-Sli (Nvidia) configurations and x3 CFX (AMD RADEON) for which it is perfect if you’re looking to assemble a computer with an advanced multi-GPU setup. 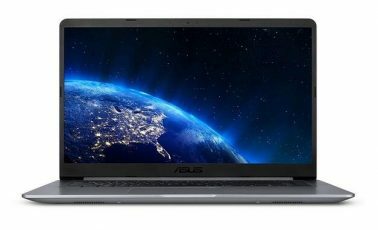 Also, as an added bonus, it includes an additional front panel for our computer with a 3.1 port and a 3.1 AC port, its design is very attractive and aggressive, although its price might seem high for some users, approximately 215 euros. 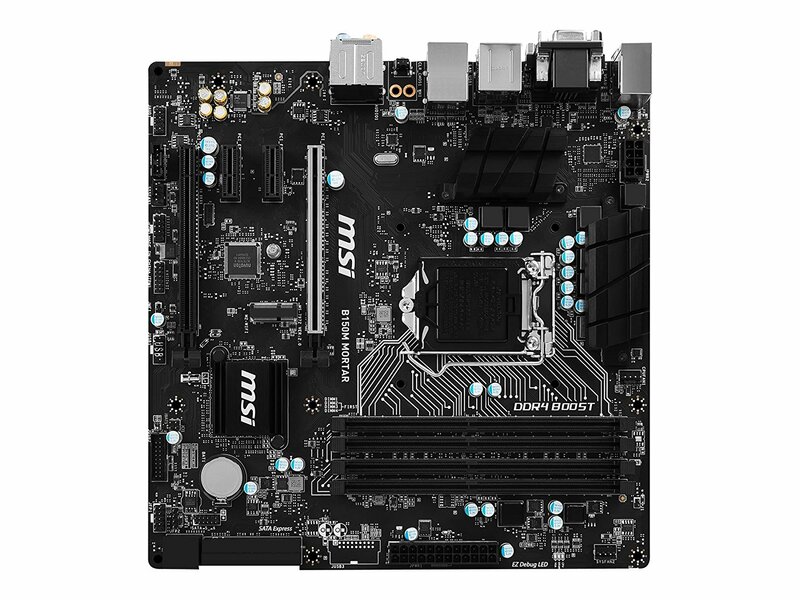 There are more advanced models than the ones mentioned before like the TITANIUM line from MSI for example, but at PC4U we’re not going to recommend any motherboard of this sort, since users who demand them know what they want. 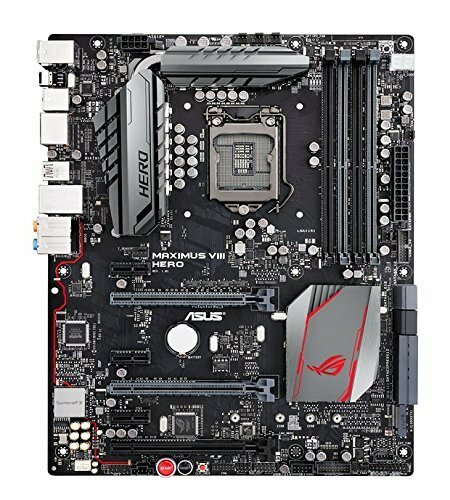 In conclusion, when observing and choosing a motherboard for your computer you must keep in mind your needs. If you’re going to use your computer to play games like Overwatch you might not need a motherboard with 12 power phases since, you wont even Overclock the computer, always keep in mind your needs and your budget. On the other hand, a good motherboard means nothing if it doesn’t have a good power supply to go with it, consider this aspect to avoid any unpleasant surprises down the road. Here’s more information. Anyway, if none of these motherboards meet your requirements you can always read more about this in this article about all you need to know in order to choose a good motherboard.